A quality result on translation services is more important now than ever. Translation services are an important and necessary part of many businesses that have an international presence. When you have need for translation services, it's very important for the job to be done correctly. Choosing the right type of provider for your translation needs is an important part of the process. 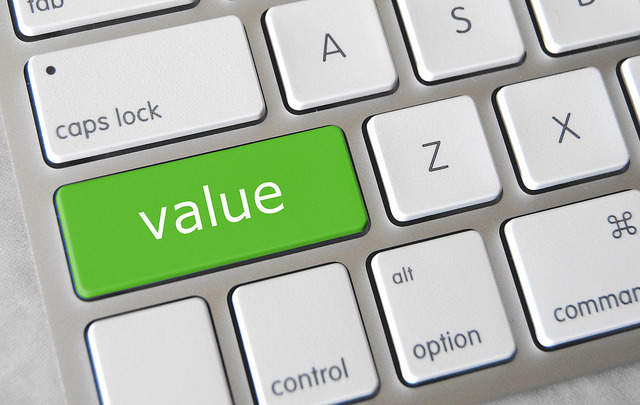 There are important distinctions between cost and value, especially when it comes to translation services. Cost is typically a starting point for someone shopping for translation services, but not all translations are created equal. In this context, value is often more important, as there can be a huge difference in the quality of the translators, reviewers, and even the translation process that each provider offers. Value, for translation services, then is getting the best services at the lowest possible price. So what type of translation solutions give the best value? Let’s discuss three of the main resources for translating professional content, as each have their own set of pros and cons. Freelance translators can sometimes offer the lowest direct cost for services and are typically seen as the most cost-effective solution. For a one-off, simple and small project, they can indeed make the most sense. However, when working on a multi-lingual or more complex project, a company has to dedicate internal resources to managing however many individuals are involved, recruiting and vetting each translator and reviewer for quality, arranging schedules and managing glossaries and translation memory content, which may or may not be in that project manager’s experience or expertise. Taking all factors into consideration, the relatively low per-word fees charged by freelancers may not be as low as they seem. In-house linguists often have a main job with entirely different responsibilities, and are then asked to “help” with translations. They may work in sales, or marketing, or any number of other roles, and it can hardly be more efficient to obtain translation services than to ask someone just a desk away. Plus, from a terminology standpoint, they’re bound to have an intimate knowledge of preferred industry terms. However, just because a person is bilingual, does not mean that they are necessarily trained, experienced, and good at everything that goes into being a professional translator. Aside from resources and research, there’s the technical ability to produce content without typos or grammar errors. And the additional complicating factor is that this may complicate or compromise their ability to perform their main job, depending on what that job description is. The “side projects” requested of them may cause conflicts reducing in reduced morale, and lateness. Agile localization focuses on continuous collaboration and response to changes as they happen, instead of waiting to begin translation during the final stages of your content’s development. You may be developing or updating a website, software technology, or your company is expanding to new language markets. Historically, the localization process has been a mere afterthought in that development process. Traditional localization processes (e.g. Waterfall model) have often compromised multilingual product quality with last-minute, risky changes. When localization is left until the very end, emergency fixes have proven to be expensive and time-consuming. This has caused many delays in the release of products, software, apps, and services to market.